BANJARAHILLS - NEXA | A New Destination. A New Experience. 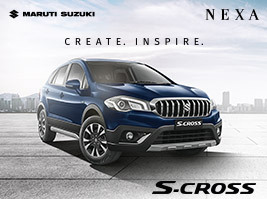 Completing a year of style and sophistication both on the road and in our lives, Maruti Suzuki NEXA took pride in celebrating its blockbuster first anniversary success recently. For this, they launched a digital video and a TVC, thanking the Nexa lovers and giving them a glimpse of their even bolder future plans. 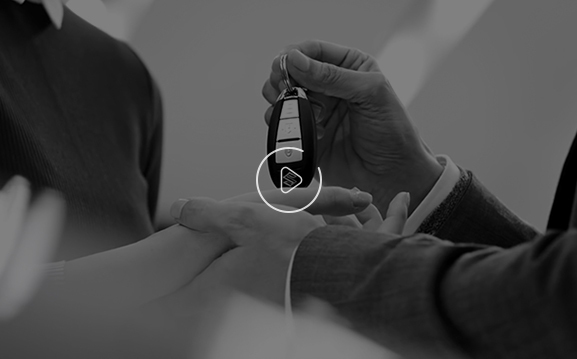 The digital film glorifies the brand's bold and risk-taking attitude. 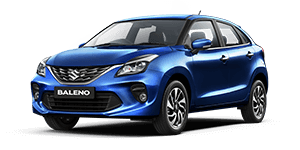 It features Maruti Suzuki's two premium cars, Baleno (premium hatchback) and S-Cross (premium crossover), speeding towards each other with utmost passion. We also see a 1-shaped candle in the backdrop, signaling towards the fiery attitude of the brand. The cars end up blowing the candle, marking one successful year of Nexa's operations in the market. 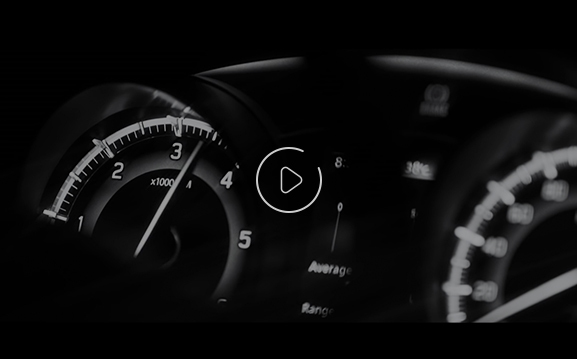 The video has scored big with Nexa enthusiasts, hitting more than 217K views on Facebook and 292K views on YouTube. Launched in July 2015, Nexa has grown tremendously, owning 150 outlets across 94 cities. 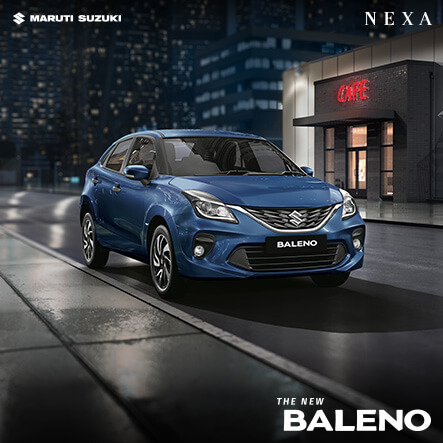 The unforgettable memories of its first successful year remain etched in their hearts as Nexa rings into its second year with a clear mission to storm the market in an even grander way. And to celebrate this mood of ecstasy, the makers have also come up with a TVC, expressing their gratitude towards all those who made their journey memorable. Classy and super high on style, the ad talks about the magic of first experience… how it touches lives and leaves a lasting impression in hearts and minds. 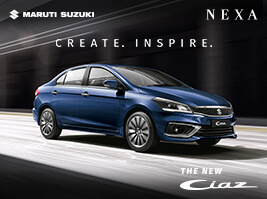 The ad looks premium and was first rolled out on all digital platforms of Nexa. It has fetched over 136K views on YouTube. The Facebook page of NEXA Experience, which boasts of more than 187K fans, has been engaging with fans pushing content related to the TVC.